My First Farm Puzzle Discounts Apply ! 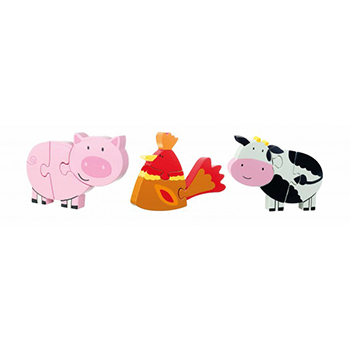 A set of 3 traditional wooden puzzles from our Farm Yard range. Each puzzle is made up of 3 pieces.